It’s That Time Again: Schedule Your AC Maintenance Today! Spring time is almost here. Although we didn’t get much reprieve from the heat anyway this winter, temperatures are about to rise again, meaning you need a fully effective and efficient air conditioning system in place. 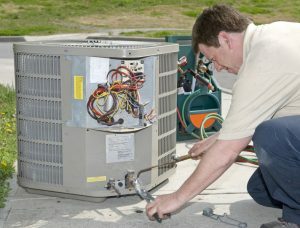 This means keeping up on your air conditioning services, particularly maintenance and air conditioning repair in Valparaiso, FL. 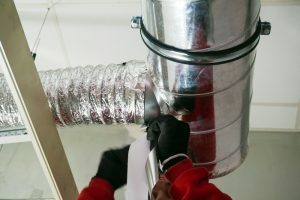 Posted in Air Conditioning | Comments Off on It’s That Time Again: Schedule Your AC Maintenance Today!